The property comprises a detached single storey building set out over ground floor level beneath a flat roof. 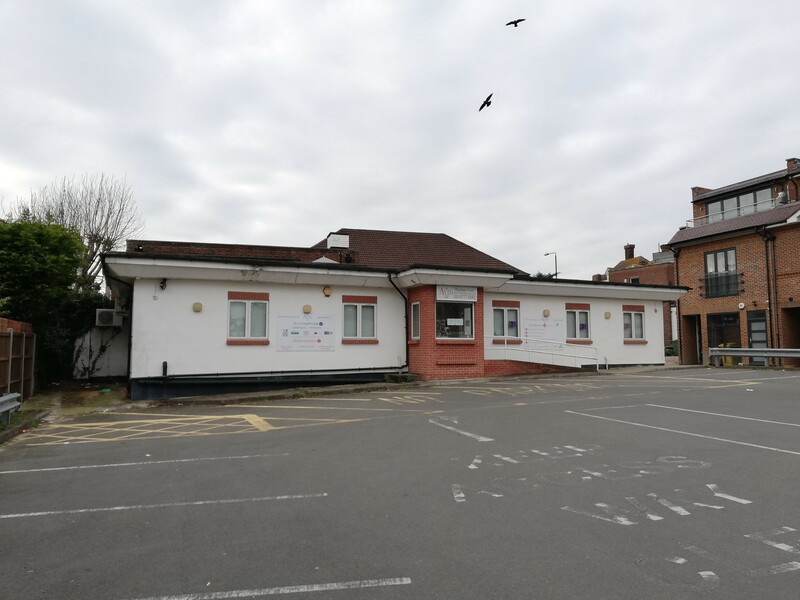 The premises are currently arranged to provide entrance reception/waiting area, 6 treatment rooms, managers office, staff room and WC facilities. The property is fitted out to a high standard throughout and considered suitable for a wide range of occupiers including medical, leisure, education or business space (stpp). West Wickham is an affluent suburb located in the London Borough of Bromley situated some 12 miles south-east of Central London and 5 miles east of Croydon. 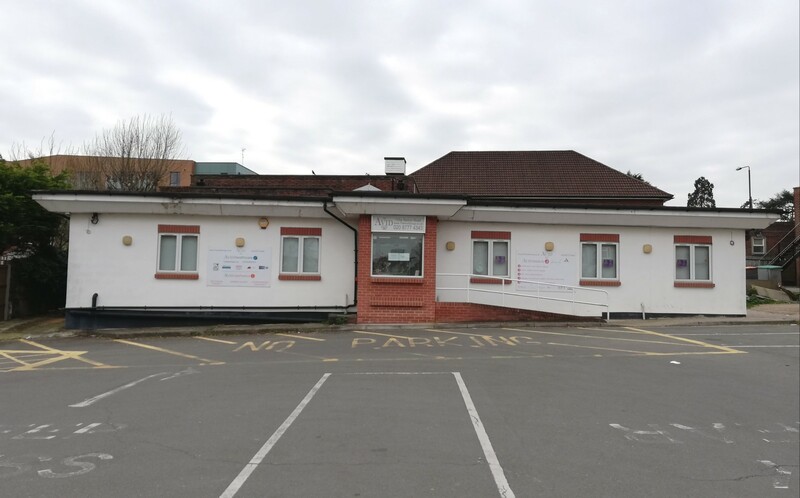 The unit is located at the southern end of Station Road (A214) and access is via the public car park off of Croft Avenue. The premises are available to let on the basis of a new effectively full repairing and insuring lease for a term of years to be agreed at a commencing rent of £35,000 (Thirty-Five Thousand Pounds) per annum exclusive.